Start taking classes at Borges Brazilian Jiu Jitsu and other studios! Borges Brazilian Jiu Jitsu is an excellent Marietta, GA Martial Arts school that offers a variety of classes in different disciplines for all levels. They are committed to helping you achieve your goals! Please wear comfortable workout clothing and athletic shoes. Some classes require a Gi as indicated by their description. 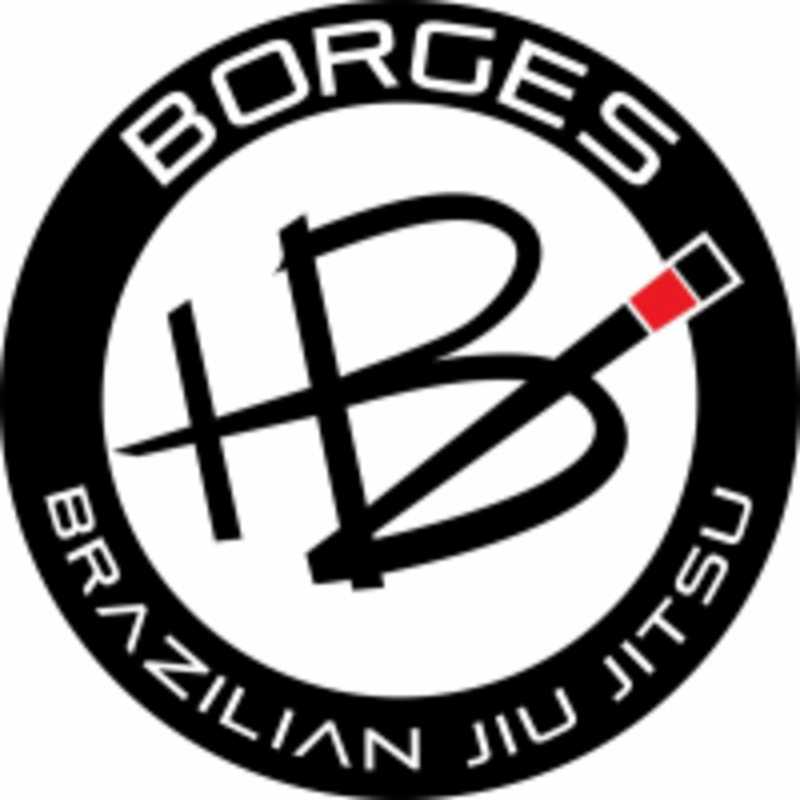 Borges Brazilian Jiu jitsu is located at 2800 Canton Rd #400 in Marietta, GA.